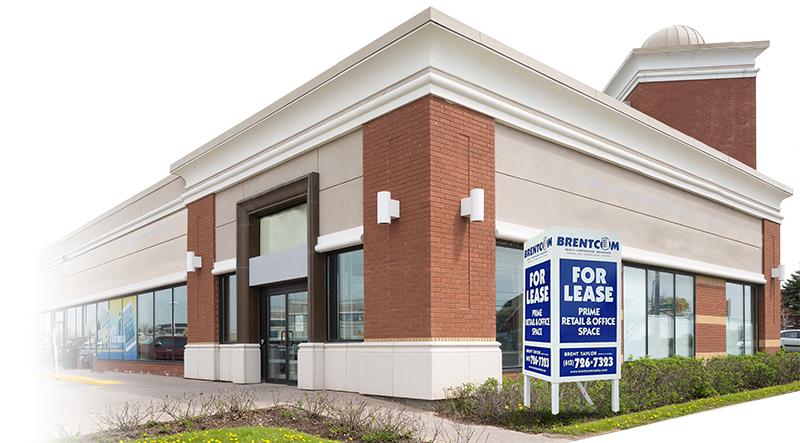 Brent Taylor of Brentcom Realty Corporation, Brokerage is the commercial broker in the Ottawa region who will make your real estate transaction a smooth and prosperous one. Possessing a unique combination of talent and expertise. Sign up for our newsletter to keep up-to-date. Contact us for any real estate requirement. We're available to help you 24/7. Brentcom Realty Corporation, Brokerage | 2018 Ottawa, Canada | All Rights Reserved.